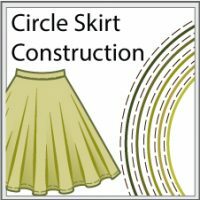 Interesting variation on a classic circle skirt. 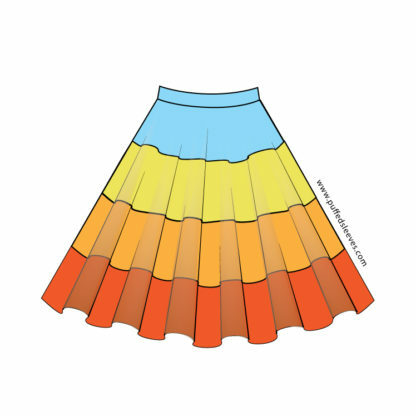 Four colourful bands make this circle skirt irresistible for any girl. This skirt is easy to make and requires just a few basic sewing skills, just remember to use curved seams technique when sewing bands together. Picking your own colour combinations is half the fun of making this skirt. 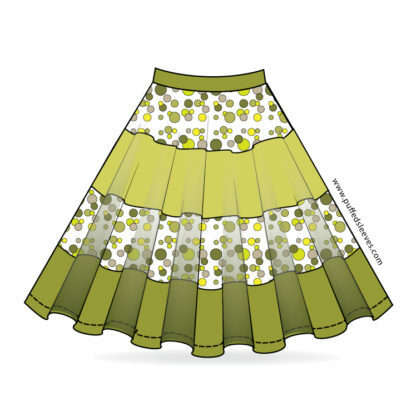 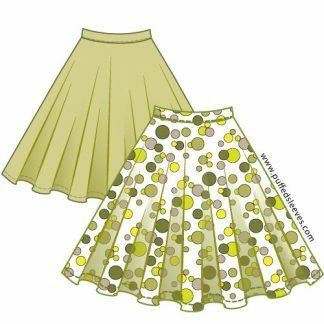 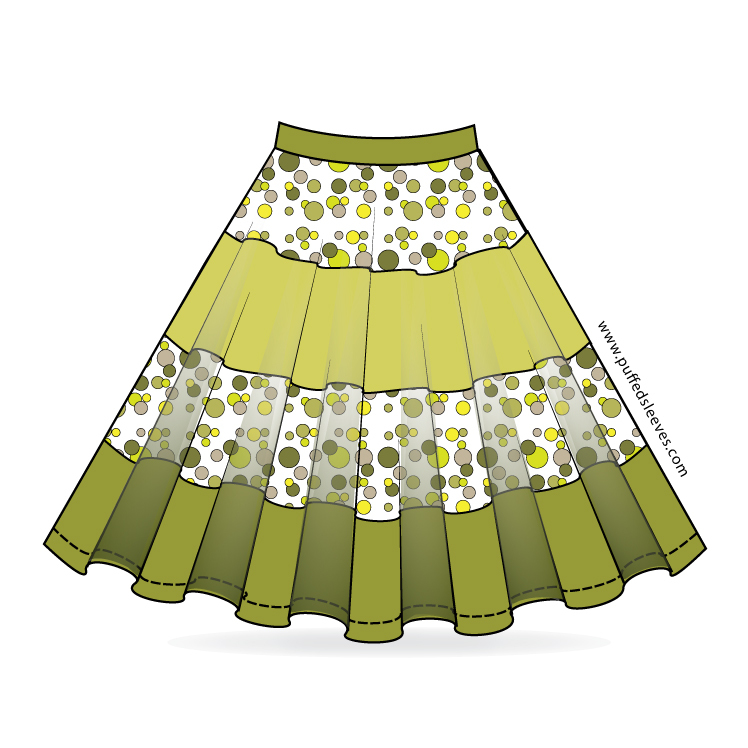 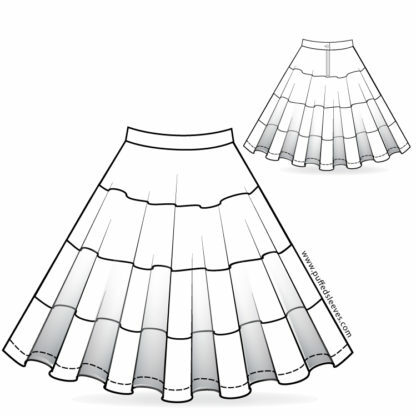 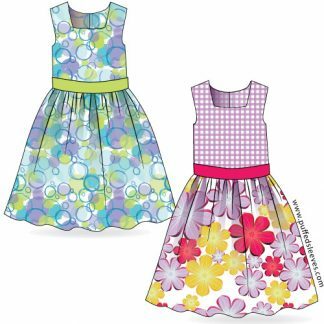 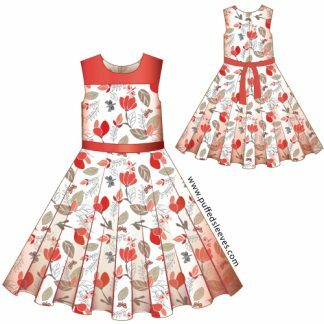 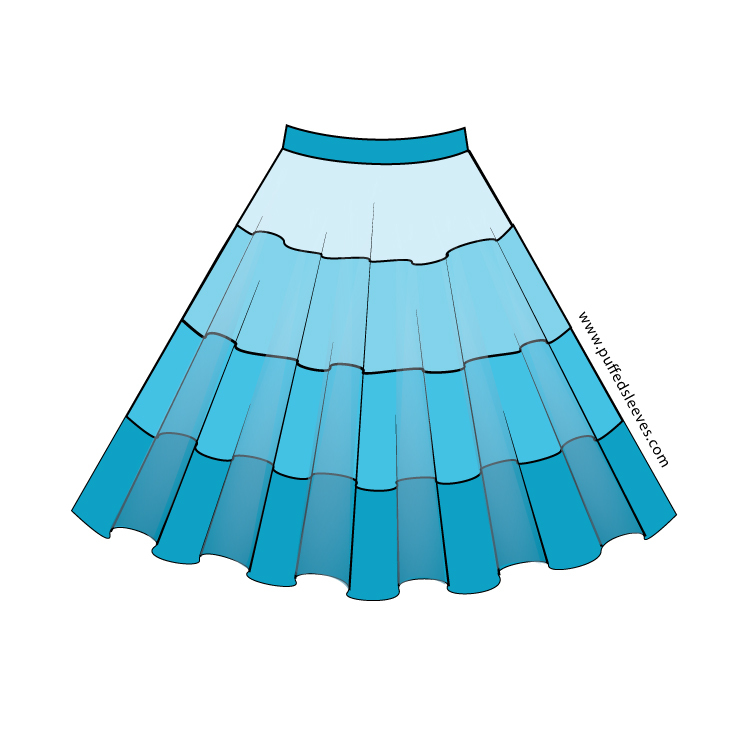 The circle skirt with bands works best with light-to medium weight cotton fabric. 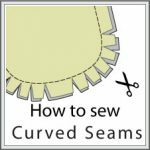 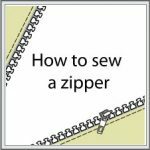 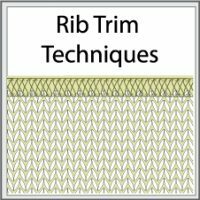 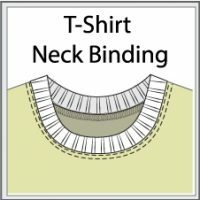 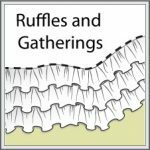 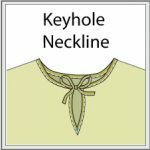 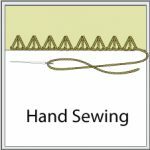 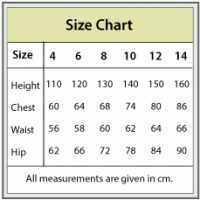 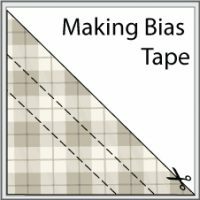 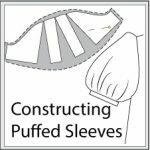 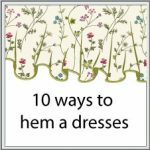 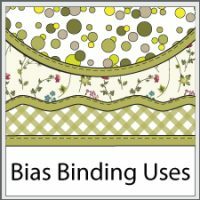 When picking the fabric try to go with the same type for all bands, different weight or weave might affect the smoothness of folds and overall look.